Xiaomi is on a roll as it launches another new product on Sunday — the Mi Pad 4 tablet. It boasts a Qualcomm Snapdragon 660 chipset and an affordable variant that supports both WiFi and LTE connectivity. In this digital and fast-paced era, the use of mobile devices like tablets has gained more importance among people from all walks of life. So, it is a good move for Xiaomi to expand its tablet lineup with a product that has ample technical specifications but will not hurt consumers’ pockets. For a mid-range tablet like the Mi Pad 4, a Snapdragon 660 system-on-chip holds a lot of promise. This octa-core processor is clocked at 2.2 GHz and is equipped with an LTE modem that can support up to 600 Mbps of download speed. Of course, the latter depends on the network's available services. Mi Pad 4’s other specs do not disappoint as well. It has an 8-inch screen with a 1,920 x 1,200 resolution and 16:10 aspect ratio. Its bodywork has an all-metal design and weighs only 342.5 grams — giving it plus points for portability. The tablet is equipped with a 13MP rear camera and a 5MP front sensor for selfies. It is powered by a lithium-polymer battery with 6,000 mAh capacity. As for the software aspect, it comes off the box with Android 8.1 Oreo and Xiaomi’s MIUI 9.0 interface. At its core, a tablet is a mobile device. Several models have added the LTE connectivity in the past years, but they tend to be more expensive than WiFi-only variants. Luckily, pricing is the other head-turning feature of the Mi Pad 4. The tablet’s base and WiFi-only variant has a 3GB RAM and 32GB internal memory, which costs 1,099 Chinese yen ($168). 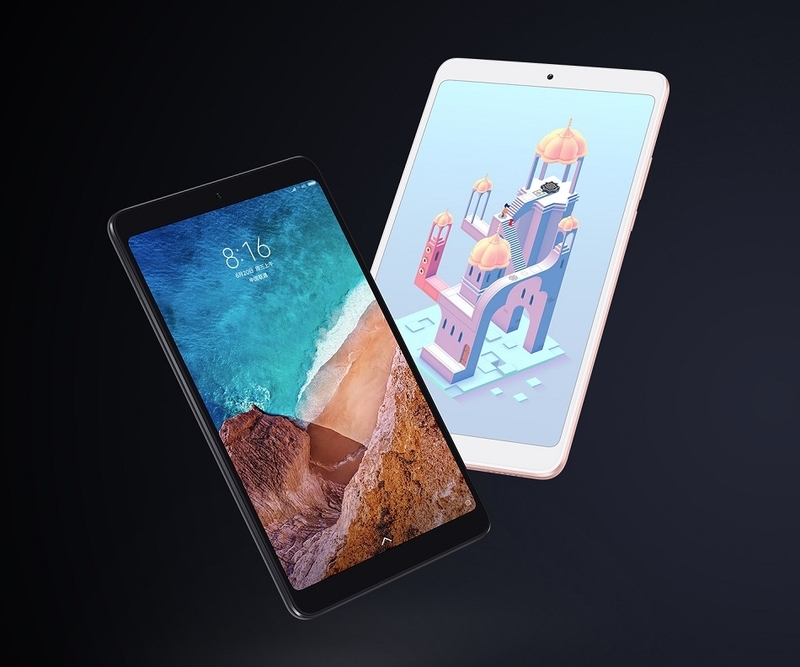 The Mi Pad 4 will also be sold with a 4GB RAM plus 64GB storage in both WiFi-only and WiFi and LTE models, which are, respectively, priced 1,399 Chinese yen ($210) and 1,499 ($230) Chinese yen. So far, the Mi Pad 4's release has only been confirmed for Xiaomi's homeland of China. However, Engadget noted that consumers can already purchase this version and can still use it in other parts of Asia and Europe since it supports FDD-LTE bands (B1/3/5/7/8). Unfortunately, that is not the case for people based in North America. GSMArena lists Mi Pad 4’s “expected” retail release date as June 29.